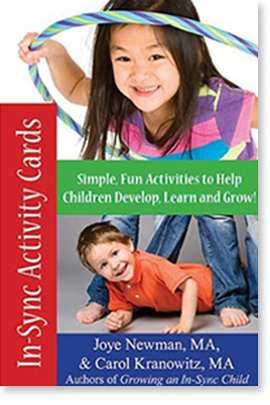 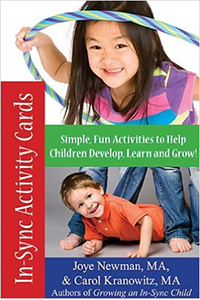 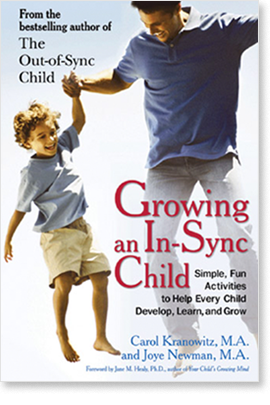 As a music, movement and drama teacher for 25 years (1976-2001), Carol observed many out-of-sync preschoolers. 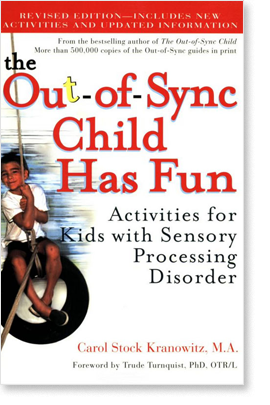 To help them become more competent in their work and play, she began to study sensory processing and sensory integration (“SI”) theory. 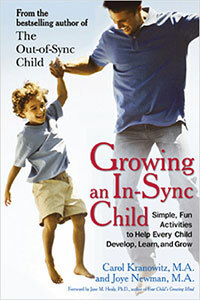 She learned to help identify her young students’ needs and to steer them into early intervention. 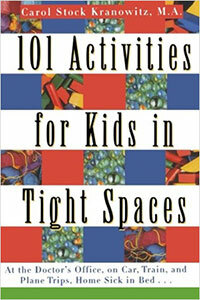 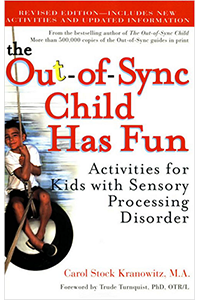 In writings and workshops, she explains to parents, educators, and other early childhood professionals how sensory issues play out – and provides fun and functional techniques for addressing them at home and school. 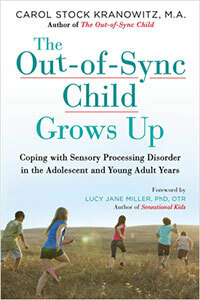 She is best-known for her book, The Out-of-Sync Child, which has sold about 1 million copies. 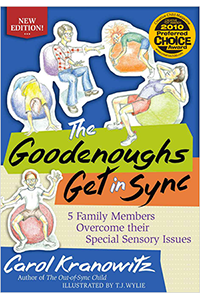 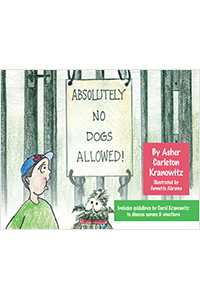 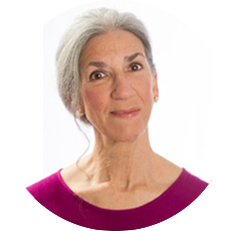 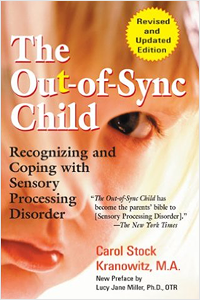 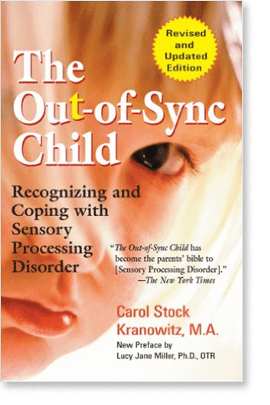 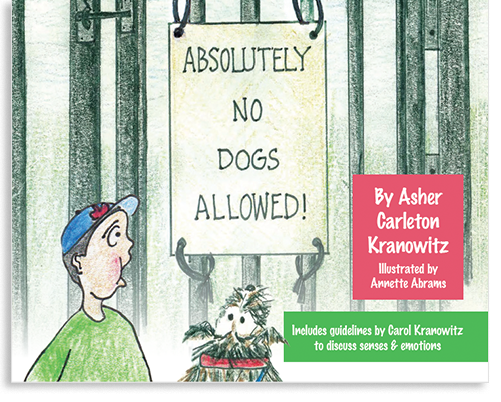 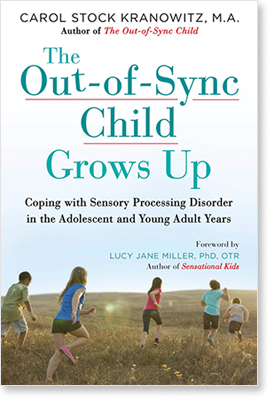 Carol has published and written many books on Sensory Processing Disorder for parents, educators, and children.